An excellent and tough race! 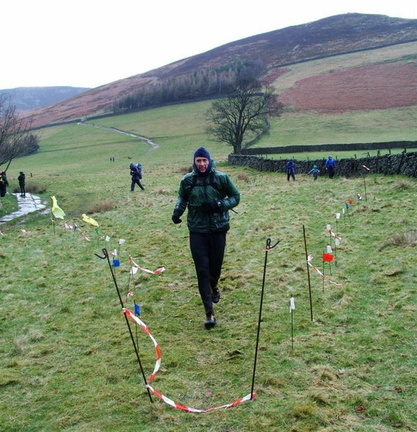 A massive thanks are due to Ian Fitz for organising this race amidst the protracted access negotiations for the Grindsbrook Circle senior race. Thanks are also due to Mia for her sterling efforts on registration.